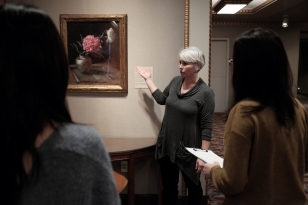 Indiana University has collections that can be found across multiple campuses and multiple venues, such as galleries, museums, centers, and libraries. Additionally, there are collections located within academic and administrative units on each campus. While the list is quite large, you can find various people, projects, and collections spotlighted for your interest and enjoyment. Check back often to see new people, projects and collections in the spotlight. 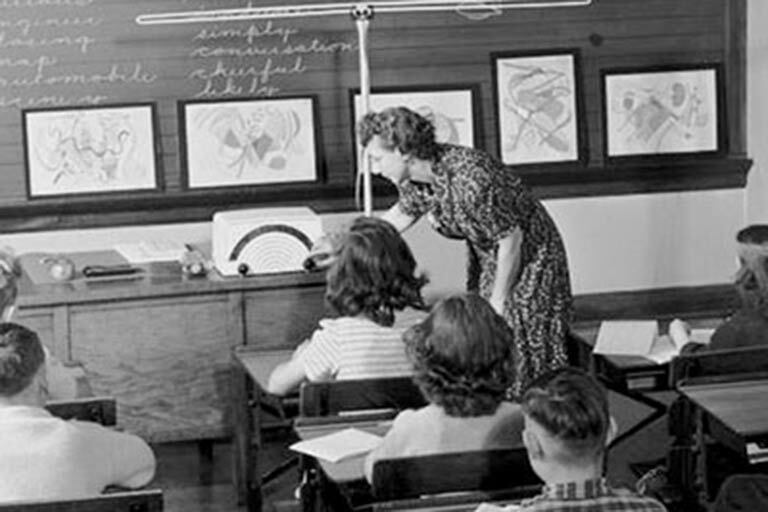 Production began in 1947 of the Indiana School of the Sky, a series of educational radio dramas broadcast for elementary, junior high, and high school students in Indiana and neighboring states. In 1953, the International Broadcasting Union proclaimed this series “one of the most valuable contributions of the American radio in the cultural field,” and historian Thomas D. Clark has characterized it as the university’s greatest public service to that point in its history. In 1906, Edward S. Curtis received funding from J.P. Morgan to photograph what remained of traditional Native American life. 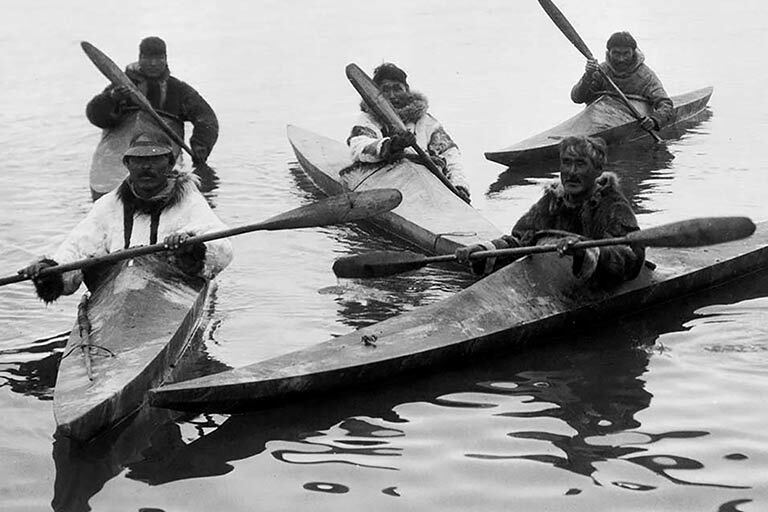 Over the next thirty years, Curtis captured the precolonial culture of tribes that included leaders such as Geronimo, Red Cloud, Sitting Bull, Chief Joseph, and Medicine Crow. 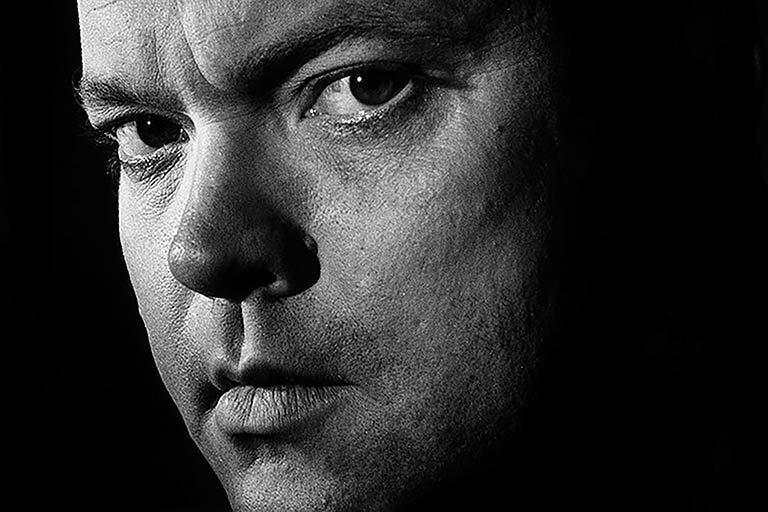 Orson Welles is regarded as one of the most significant figures of the 20th century. Known most for his 1938 radio broadcast of H. G. Wells’ The War of the Worlds and film Citizen Kane, Welles acted and directed on stage, radio, film, and television, made numerous recordings, and authored plays, film scripts, and a newspaper column. Caring for the thousands of items in the campus art collection calls for tracking via a state-of-the-art database and regular inventories conducted with the help of IU graduate students. Campus art collections manager Amy Patterson oversees the 12,000-item collection, which ranges from handcrafted native baskets donated through the estate of late IU professors Elinor and Vincent Ostrom to the furniture and dishes on display in Bryan House, the traditional home of IU’s president in the heart of campus.